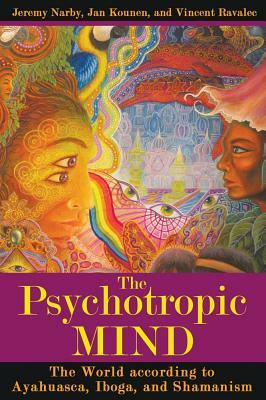 - Edited and introduced by Stephen Larsen, author of "The Shaman's Doorway"
In search of something to restore his spiritual connection to life after his release from captivity as a political prisoner in Brazil, Alex Polari de Alverga had a transformative encounter with Padrinho Sebastiao Mota de Mela, one of the two revered founders of Santo Daime. 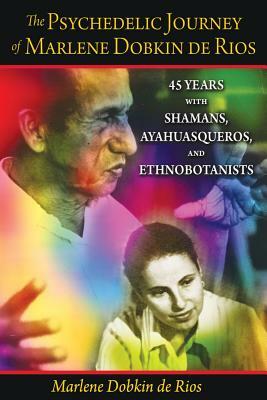 A potent synthesis of Christianity and indigenous Amazonian practices of entheogen use, mediumship, and healing, the Santo Daime church provided Alverga with an alternative to his disillusionment with modern society. His quest for spiritual initiation eventually led him deep into the heart of the rain forest to Mapia, one of the spiritual centers of Santo Daime, where he became a teacher and leader of the Daime community. 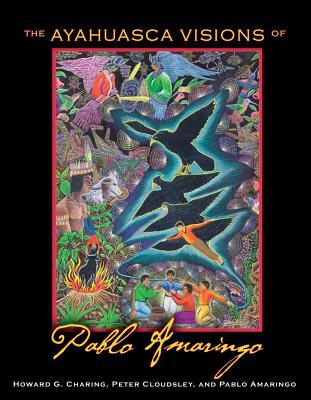 "The Religion of Ayahuasca" is a story of a classic spiritual encounter comparable to the Tibetan Saint Milarepa's search for his teacher Marpa. 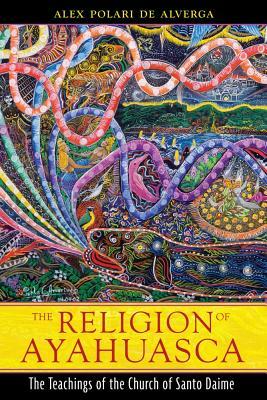 It is also an intimate account of the genesis of an important religious tradition from its modest beginnings in Brazil to its growth throughout the world, offering an inside look at the spiritually centered village of Mapia--a model for communities in the 21st century--and at the religious leader who helped create it. 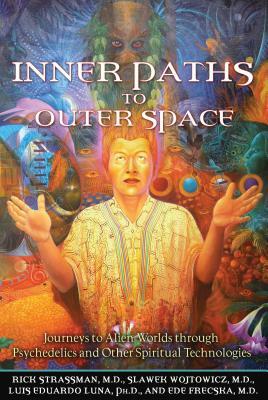 Providing insight into the spiritual path the Daime offers, Alverga's tale reveals the new depths of Being made available through the sacred use of ayahuasca. Description: Brand New Stock. 253pp. By: Lyttle, Thomas. Pinkson, Thomas. Baba, Meher. Meyer, Peter. Goutarel, N. Golnhoffer. Siddnes, R. Willey, Kenda. Ridge, Bartlett J. Miller, Richard Alan. Webb, Burt. Gold, C. B.